Leicester’s Namebe Soul brings us back some Souvenirs on his new EP. It’s been a while since we’ve heard Namebe Soul and yesterday, he dropped his latest EP. 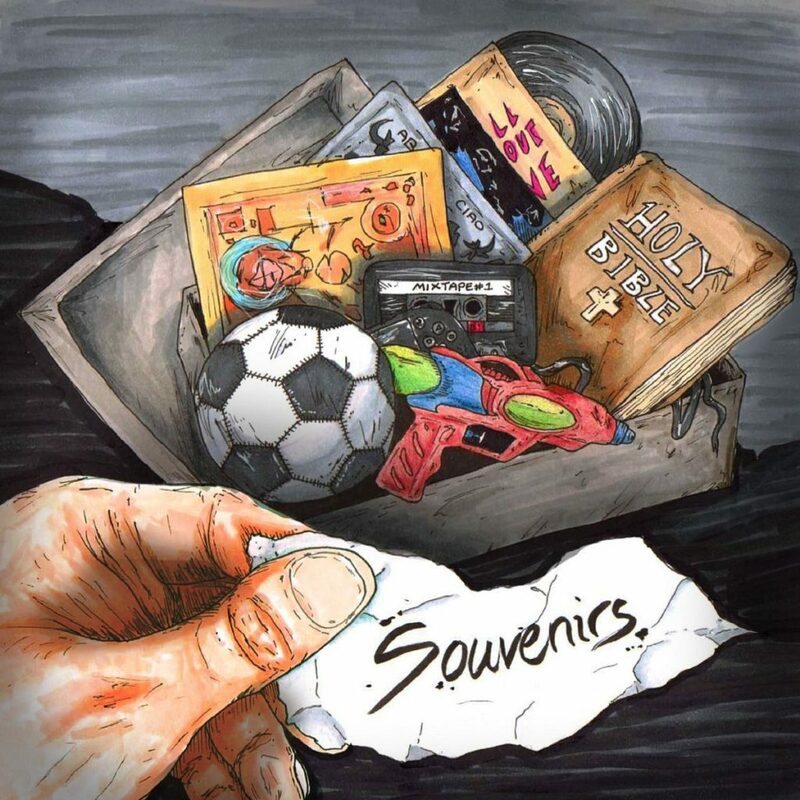 Souvenirs is a collection of seven tracks with no deep underlying connection other than the words that Namebe Soul weaves. Each track tells its own story, with the final track produced by Sampleface’s very own Scott Xylo. But it’s Namebe Soul’s signature diction and wordplay that really sells this one.